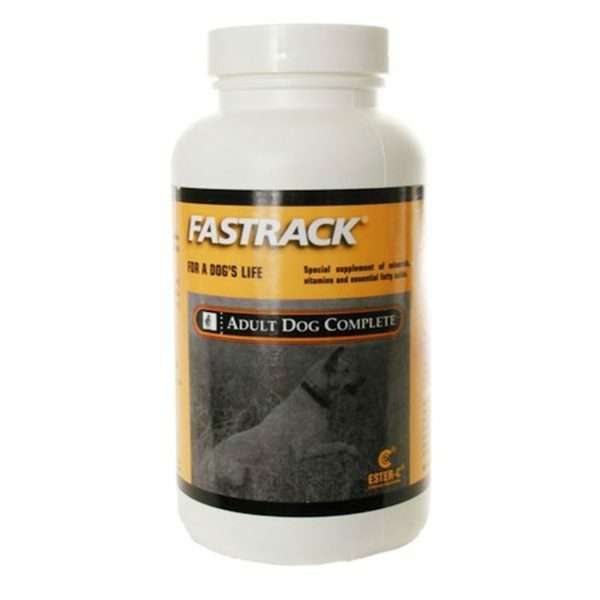 Fastrack Canine Gel provides added support for puppy development and dogs experiencing challenging conditions. Supplements puppy nutrition at birth or during stressful periods with lactic Supplies additional nutrients at levels not found in most dog foods. Premium formula provides high levels of 10 chelated minerals, vitamins A, D, E, K, C and B-complex and linoleic acid. These components complement your dog’s current nutrition program by providing highly-available nutrients for healthy, active dogs.